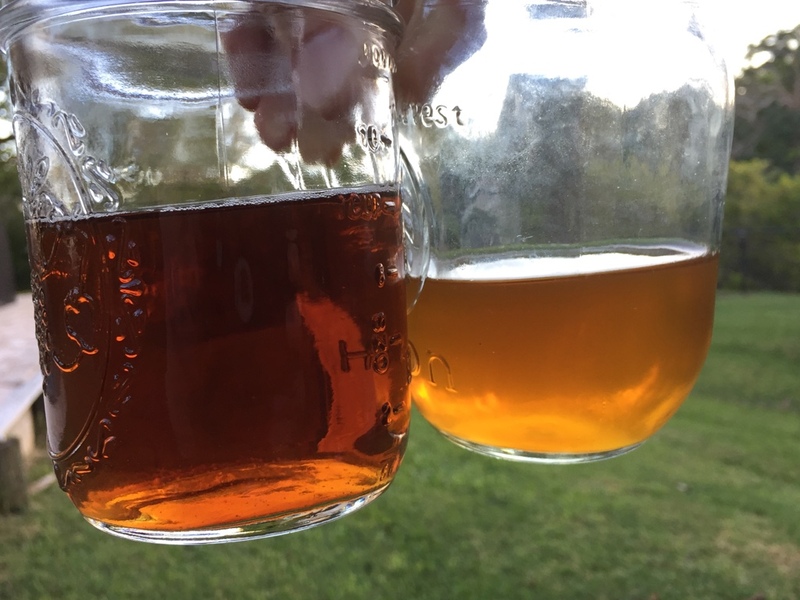 Timing for adding aromatic herbs to saison? My mother lives in Provence so when Dogfish Head came up with a saison dubbed Biere de Provence, I felt obliged to try it. I actually never had a beer made in Provence using provençal herbs. I didn't know what to expect, but adding lavender, marjoram, and bay leaves to a saison sounded appealing to me. I really enjoyed this beer. Dogfish Head did it again! You can taste the herbs but none of them are overpowering, and they marry perfectly with the touch of honey in the saison. It does remind me the sweet smell of summer at my mom's farm in the Alpes de Hautes Provence. So much so, that I had to try to brew a Biere de Provence of my own. I have just collected wild lavender, thyme, juniper berries and summer savory from my mom's farm and plan to use them in my next saison. I have no idea at which point I should add these herbs and how much goes into a 6 gal batch. Suggestions from aromatic herbs experimenter would be very much appreciated. Cheers! 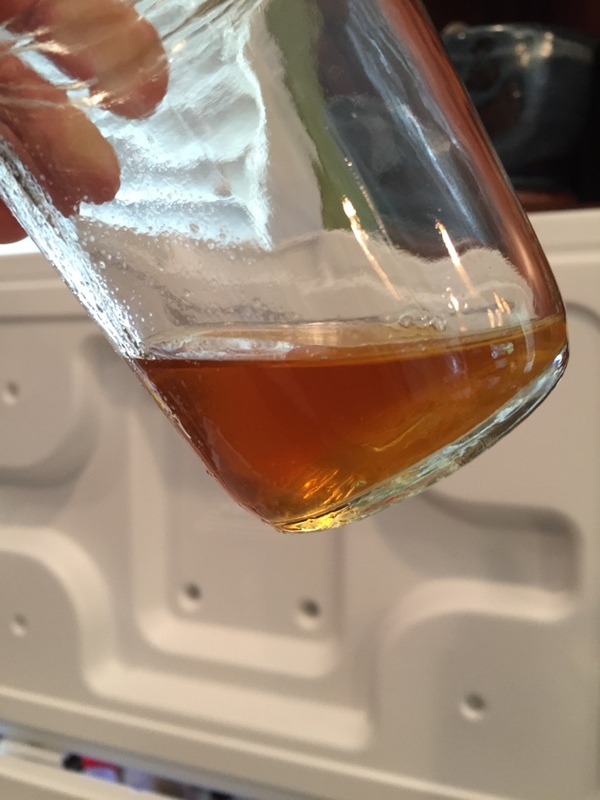 Re: Timing for adding aromatic herbs to saison? I will email them and post the outcome here for those who may be interested in the answer. With each of those you'll want to be restrained. You can easily go from pleasant herbal to potpourri or scented soap quickly. The safe option would be to make tea (either hot steeped or cold steeped) and figure out a blend at bottling and add the teas to your bottling bucket. If you want it added during the brew process then I'd make a moderate steeping addition after the boil and then do a dry addition post-fermentation to adjust up. I'd start with 1/8-1/4 ounce each in the steep and plan on not doing any more than the same amounts post-fermentation. I'd still think about making small teas of each before the brewday and play around with blends to see what combination of flavors you like best. So this is advice from Big Mama at Dogfish Head: "You will want to add them very late in the boil, like at the very end and just steep them. Amounts are entirely subjective. Try making some teas and add those to a blank beer to get a sense of how much would work. A little does go a long way (like less than an ounce of total herbs for 6 gal). Careful with that lavender. It will go from pleasantly floral to over-the-top perfumey pretty quickly."